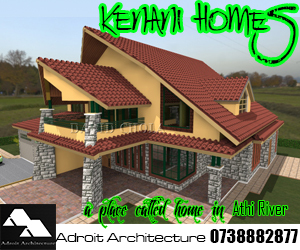 House plans in Kenya that are well designed can be of great value to the individual who is interested in building residential units either for personal or financial gain. 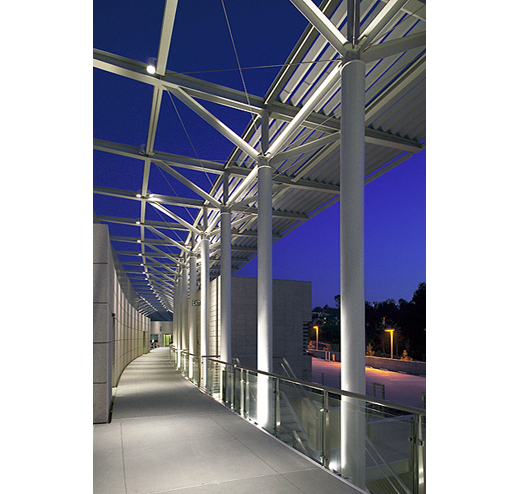 There are numerous advantages that result out of developing residential units as part of one’s real estate portfolio. 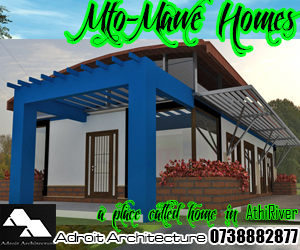 A smart developer who is interested in developing good real estate that he or she can sell or let in the long run can be able to make good progress in building investments simply by ensuring that they have very good house plans in Kenya. 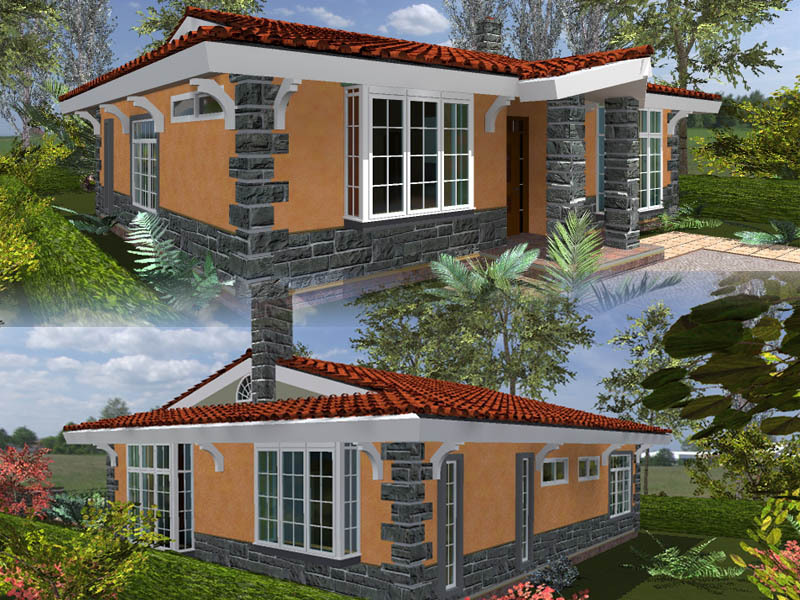 A smart developer should be able to read what kind of house plans in Kenya are best suited for various areas that they may be interested in for developing their property. One should be able to read the trends with which urban towns are developing, and what kind of property is favoured on various parts of town. In addition, there is a need to ensure that the kind of property that one is developing in a particular area is in keeping with the kind of property that is trendy in that location. It would be very sad for a developer to spend their time and money putting up particular types of house plans in Kenya within an area, only to realize that the project that they have invested such valuable resources in is not sustainable or suitable for that location. This can be especially pronounced in a commercial venture for constructing certain house plans with a very speculative mind set, and especially if one is obtaining asset financing from a financier. As such capital financing is usually very strongly time bound; one is expected to start generating revenues from their capital investment within a short and defined period. In this case, should the project concept be wrong, the usual result is that the market would fail to respond favourably to the project, and there would be a general lack of interest in its purchase or occupation. This is because the market in that location may not favour that kind of development, and as such displays a lethargy toward the scheme. 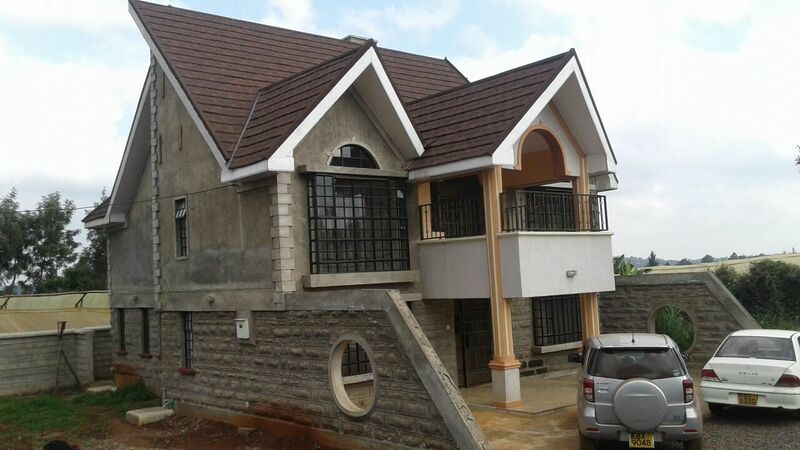 The result is that these house plans in Kenya start failing to raise commercial interest in their existence. The usual result in this case is a dearth of individuals to purchase or rent the property, whichever the case may be. 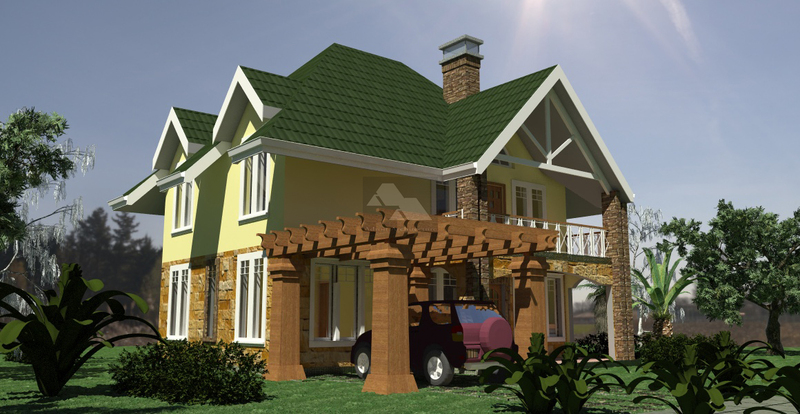 People would tend to look for particular types of house plans in Kenya based on where they are interested in residing, and on the kind of house types that are available in that area. It may be a bonus to find a housing type that is considered superior than those in given localities, but generally there is an expectation that one will find units of a given type within a particular area. For example in areas where one would find apartment buildings in high supply, finding a maisonette on an own compound may be more spacious but may feel quite misplaced in a locality of medium rise developments. Ascertaining the type of house plans in Kenya that are best suited for a given locality calls for a developer to engage qualified consultants to assist him to develop plans for the buildings that are in tandem with the trends of development for that area. This calls for a feasibility study of some sort, where the client tests their ideas with regard to the trends of an area and the market forces that are governing the type of investment that he or she would like to make. Usually taking this step may require the services of the architect who is charged with the responsibility of carrying out the design and detailing of a project for developing house plans in Kenya. It is also possible to engage the services of a real estate agent/realtor who is well versed with trends of development within that particular area. Realtors have a lot of information as regards what tenants and buyers in a given area are interested in having within their houses or commercial developments, and can guide a prospective developer with invaluable information as regards what the end users of a project want. Incorporating this advice within a project is a good idea for the developer, and can avert serious financial mistakes. For example, in areas where the market may favour a particular kind of house type, failure to comply with the market’s expectation will most often lead to non-occupancy of a structure, regardless of the fact that its construction will have drained the developer’s scarce resources, and lead to one’s finances being tied down to a particular asset. It is also a good idea to get input from relevant town planners that are in charge of development plans for given areas. One of the most painful areas for a developer to be confronted with is changes that were not anticipated due to planning regulations for an area being changed. Such changes may include policy changes in terms of zoning and permissible development regulations, upgrading of transportation paths such as roads and railways, or even aspects favouring development in another competing location. 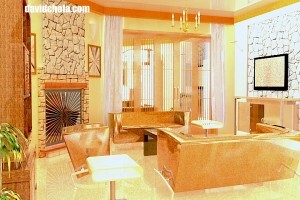 The impact of these kinds of changes on the design, construction and occupation of house plans in Kenya can be immense. For example, the construction of bypasses in various suburbs in Nairobi has led to many a plot owner having to either surrender land for additional road wayleaves, or simply to make room for expansion. Again, change of zoning of an area from residential development to commercial use means that it is foolhardy to develop residential house plans in Kenya which in a few years will be surrounded by office buildings and shopping malls. No one will live there, and shortly that building will need to be rehabilitated. 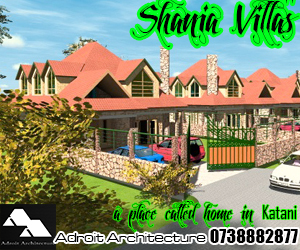 The developer is well advised to seek counsel on the type of development that he or she is interested in building, especially if one desires to construct specific kinds of house plans in Kenya that attract specific kind of clientele. If one is targeting an upmarket type of client, choice of location for the project should take into account similar developments and provision of good amenities such as shopping malls, schools and adequate security. 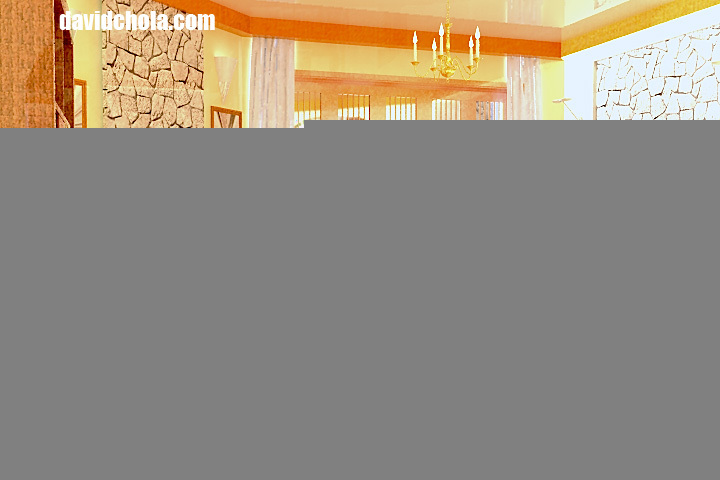 All these factors will assist one to develop popular and profitable house plans in Kenya. It is unfortunate that majority of the developers in the country do not seek guidance from Professionals like yourself, and end up loosing alot of money in the long run. This should not be happening in a country with very competent people who are willing and qualified to guide in matters related to construction.Thank you for this information which is very useful for those who are planning to join this industry. Thanks for your observations Noella. I also share the opinions of people needing to seek proper counsel from qualified individuals before trying to do their building projects. Its foolhardy to do otherwise!